Join Sam, Julian and Jenn as they journey across the country experiencing a variety of exciting transportation modes such as trucks, cars, motorcycles, ATVs, boats, jet skis, and air travel vehicles. In each episode you’ll find witty banter, competition and wagers, adrenalin, and of course a little learning along the way. These three are always up for a new outdoor travel challenge, so stay tuned for our latest episode. Don’t miss out, stay connected! Get all of the latest show updates by email. 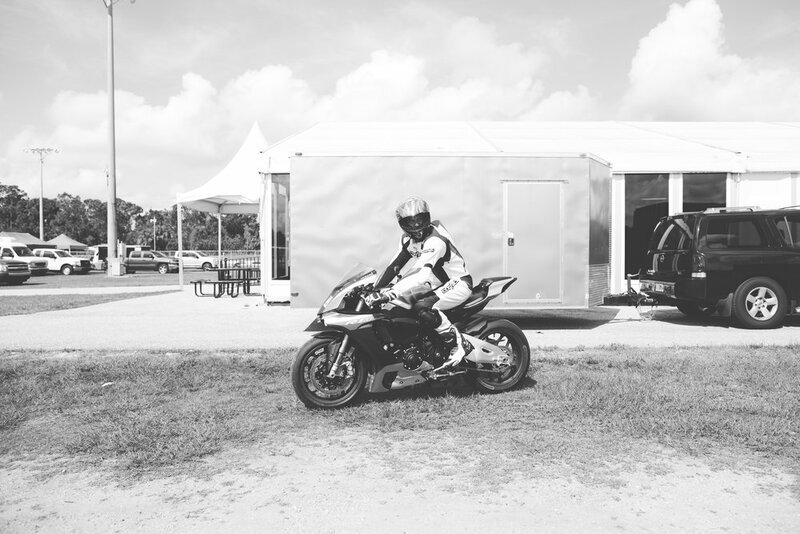 Sam Nehme is the owner of a Group of Motorsports / Power sports dealerships serving South Florida. He has five dealer locations that sell Honda, Yamaha, Kawasaki, Suzuki, Polaris, BRP Sea Doo, Spyder, Can-AM, BMW, and Scarab Boats and in his spare time he races Jet Skis and not just any racing but world championship racing. Currently leading the world points count in his category with just two races left in the season. Sam commutes to work in a Kenworth big rig, so this guy knows motors of all sizes and loves to drive them all. If there's one thing UK-native Julian V. Taylor knows, it's motorcycles. After spending nearly 20 years at the helm of various automotive publications, Julian has brought his wealth of knowledge to It's How You Get There. Always one to crack a joke - and a beer after a hard days work - Julian makes sure the whole crew is having fun on their way to the newest destination. As long as it's on two wheels or four, Julian is always up for the next fun adventure on It's How You Get There. Jenn Barlow's passion for motorsports has taken her all around the world to some of the most iconic sites in the automotive industry. After appearing as a guest during Season 1 of It's How You Get There, the Emmy Award-winner has been added to the It's How You Get There crew full time! Don't let her good looks fool you either, if it has wheels and a motor, you can bet Jenn knows everything about it. Catch her giving the boys a run for their money this season in It's How You Get There.